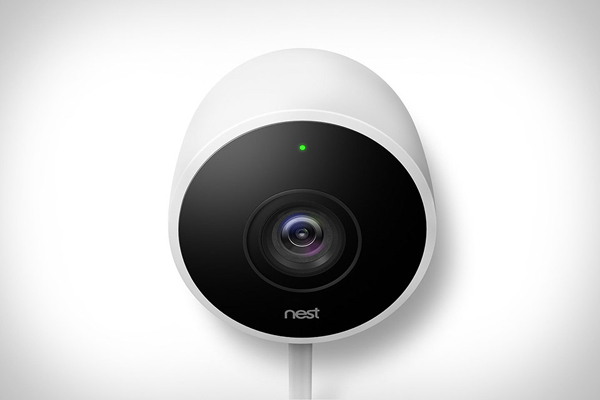 Nest is well-known for its sleek, barely visible, reliable indoor security cameras. Its new Cam Outdoor can now help you prevent break-ins by sending alerts to your smart phone and letting you speak into a microphone to scare intruders away. Recording 24/7 and saving up to 30 days of footage, it can even help the police catch them later.